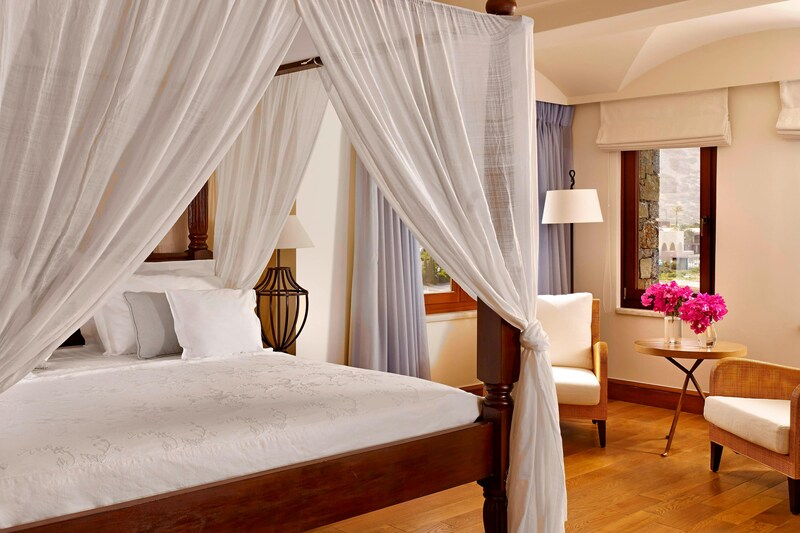 The guest accommodations at Blue Palace include 52 suites and four private villas, with 142 private pools. These are all designed for people who want to spend a lot of time relaxing in their own private space, so they are generously proportioned, exquisitely decorated and offer the kind of profound, understated luxury that is relaxing in the way that mere extravagance can never achieve. Guests in our suites and villas enjoy an array of exclusive services, including private seating and private menus at breakfast. 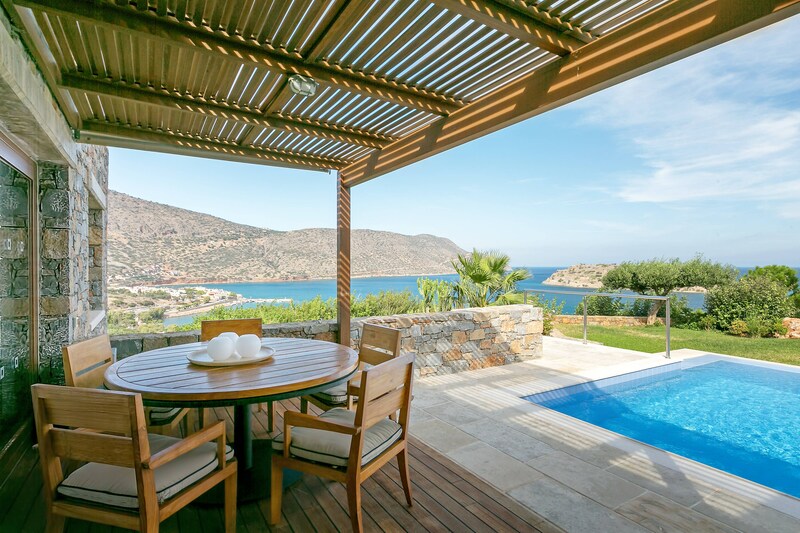 Private verandas, gardens and pools are designed to enhance the lovely views and the feeling of freedom. The tranquil aesthetic in each individually-designed space evokes calm, and yet energises. Natural materials, eclectic pieces of art, a palette drawn from the surrounding environment and a style seasoned with historical detail, all combine to make your suite or villa a uniquely compelling place to be. Situated on the edge of the resort, the villa&apos;s astounding views and uncompromising privacy make it the finest choice for our most distinguished guests. Credit card deposit payments are considered valid only when both the credit card & holder are present at check in. The credit card details must be verified with holder’s ID/Passport at check in. Otherwise, the hotel will refund the payment to the original card & a new payment will be required.